Are you planning a wedding to that special someone? Maybe you got a ring for Christmas or expect one for Valentine’s Day? If so, you’ll probably need some type of wedding stationery – invitations, thank you notes, save the date cards and so forth. I had a small family wedding in Las Vegas almost 20 years ago and sent wedding announcements rather than invitations. Whatever you’re looking for, you’re in luck, because WeddingPaperDivas.com is offering 30% off your entire order through January 26. 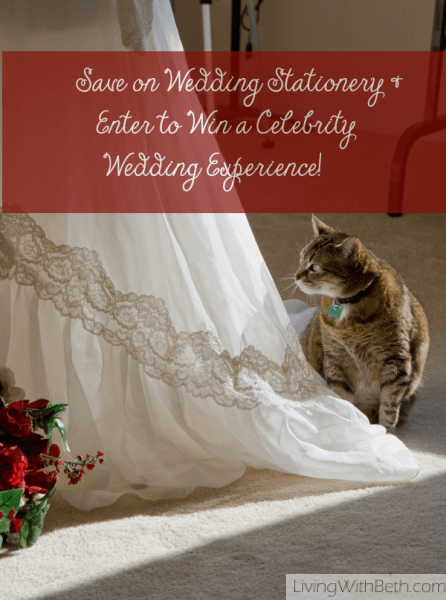 Plus, you can enter to win one of three celebrity wedding packages. That’s right – get 30% off your entire order at WeddingPaperDivas.com using coupon code WINTERSALE through January 26, 2016. 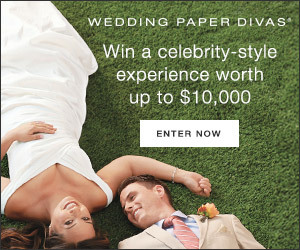 Then, enter to win a celebrity style wedding experience for two from Wedding Paper Divas. VIP trip to San Francisco. Glamour engagement photo plus video shoot with styling, manicure and makeup. Being featured on social media, website and more. Up to $2000 in wedding stationery. No purchase is necessary to enter this sweepstakes, which is open only to U.S. residents age 18 or older. Complete rules and details are available here. Void where prohibited. How would your sweetheart feel about winning such a fantastic giveaway? Have you ever been to San Francisco or had glamour shots taken? 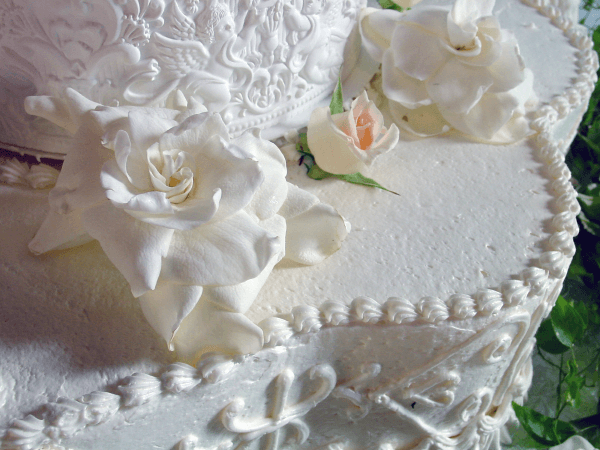 Are you planning a small family wedding or a big wedding, or something in between?